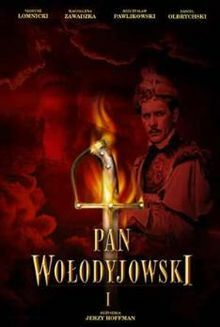 Colonel Wolodyjowski – the third volume in a series known as The Trilogy, historical drama on Poland’s eastern frontier battles against invading Tatar hordes and Ottoman armies. The Deluge – drama set in the 17th century during the Swedish invasion of the Polish-Lithuanian Commonwealth in the years 1655 to 1658, known as The Deluge, which was eventually thwarted by the Polish-Lithuanian forces. 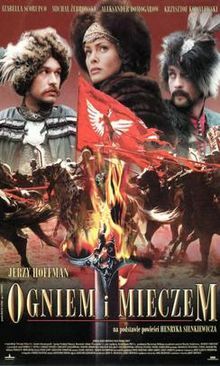 With Fire and Sword – historical drama set in Ukrainian lands of the Crown of the Kingdom of Poland of the 17th century during the Khmelnytsky Uprising 1648-51. 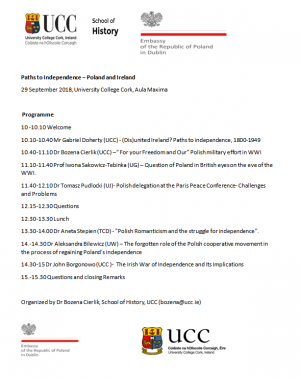 Dr Gabriel Doherty’s lecture on echos of Polish politics in Irish newspapers including slideshow from UCC archives. Jest początek 1990 roku. Mimo że nastała już wolność, cały czas czuć ducha poprzedniej epoki. Cztery pozornie szczęśliwe kobiety w różnym wieku łączy nieodparte pragnienie zmiany swojego życia. Poland, 1990. The first euphoric year of freedom, but also of uncertainty for the future. Four apparently happy women of different ages and professions, decide it’s time to change their lives. 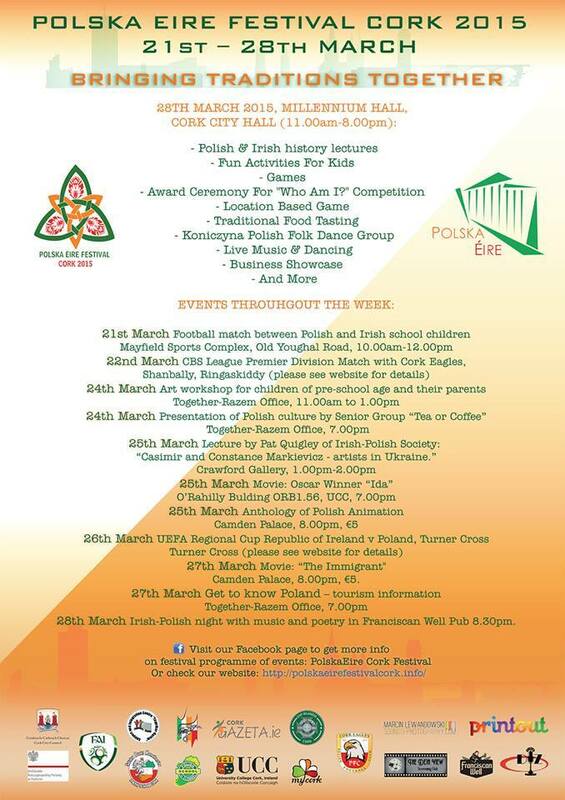 Irish Polish Society and Triskel give away two pairs of tiskets for screenings of your choice. Olga Hepnarova was a young, lonely outsider. 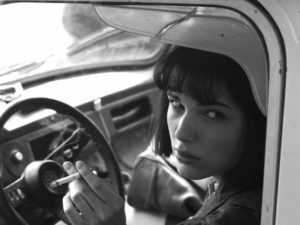 Her paranoid self-examination and inability to connect with other people eventually drove her over the edge when she was only 22 years old. “Brutal, moving…superbly realised” – Electric Sheep. 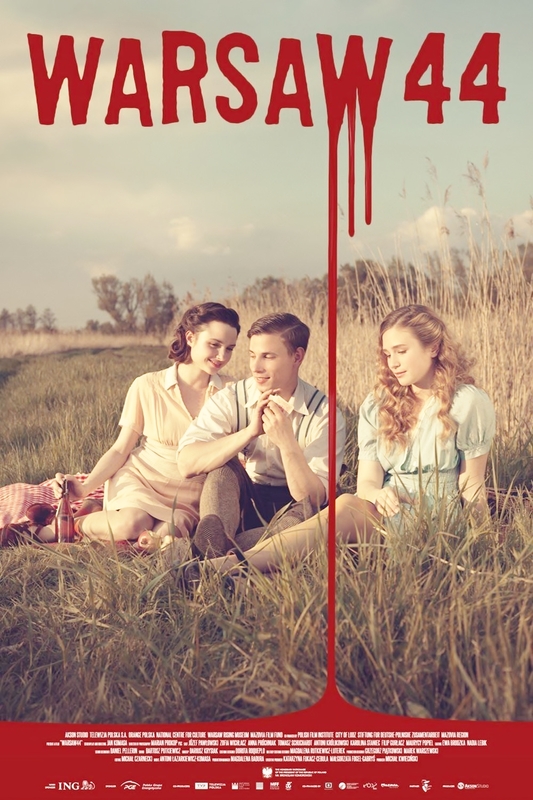 Starring: Michalina Olszanska, Martin Pechlát and Klára Melísková. Thanks to Triskel, Irish Polish Society give away two pairs of tickets for ‘I, Olga Hepnarova’. Check out our Facebook fanpage! We teamed up with Triskel Arts Centre for Marcin Wasilewski Trio gig in Cork so you have a chance to win dinner at Electric followed by amazing contemporary piece of jazz from Poland – for two! 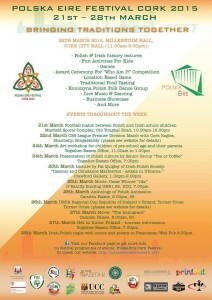 Check out Irish Polish Society on Facebook [www.facebook.com/irishpolishsociety/] and follow the instructions. Good luck and see you in Cork! as a part of Triskel ECM Weekend. Anja Lechner & François Couturier, Ralph Towner and The Marcin Wasilewski Trio will headline Triskel’s second ECM Weekend this November. The three day festival involves three evening concerts, a cinema programme and a few more very special events. German cellist Anja Lechner makes a welcome return to Triskel having previously preformed there with Dino Saluzzi and Felix Salucci at the 2013 Cork Jazz Festival. Lechner will open the ECM Weekend with her long time collaborator French pianist François Couturier to perform from their 2014 acclaimed recording “Moderato Cantabile”. Lechner’s musical interests span the globe and embrace a wide range of improvisational traditions. She has described the appeal of folk music as springing from its “abundance of songs, songs that tell stories”. Couturier has been described as a agent of classical improvisation as well as a master of dreamlike sequencing. American Ralph Towner is a master of the classical and 12-string guitar who has been affiliated with ECM for over 40 years. His solo concert at Triskel Saturday will be one of the festival highlights by this American artist who has influenced a generation of musicians throughout the world. The Marcin Wasilewski Trio will be the finale concert for the weekend. Thetrio is one of the brightest stars of the Polish jazz scene, recognised for their unique talent in blending tradition with contemporary sound. 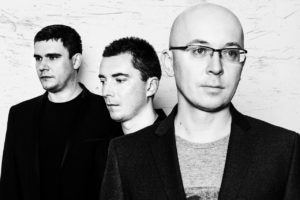 The band combines the grand tradition of the challenging piano trio tenet and is one of the most consistently developing bands of the Polish music scene. Popular with Irish audiences and in particular in Cork where they last performed in the old Triskel Auditorium in 2008, their concert in Triskel Christchurch promises to be an unforgettable finale. Every year Western Front Association Cork Branch pay tribute to soldiers and victims of both world wars in 20th century. 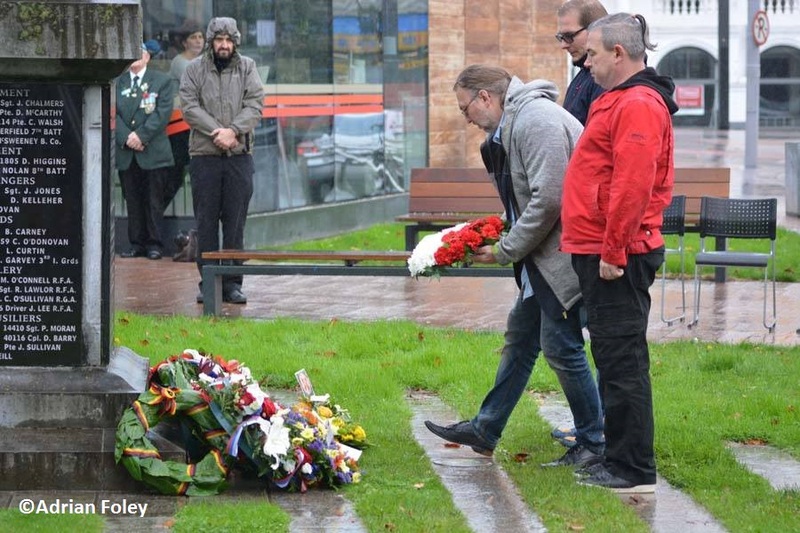 For the very first time ceremony organizers invited Poles to lay a wreath at the Memorial on South Mall. Among the delegations of Mayors of the City and the County, Polish Consulate (Mrs Katarzyna Smoter), French, Belgian, German and Russian Consulates and other institutions was Chris Wolny of Irish-Polish Society Cork Branch with friends Radek and Michał (in picture). 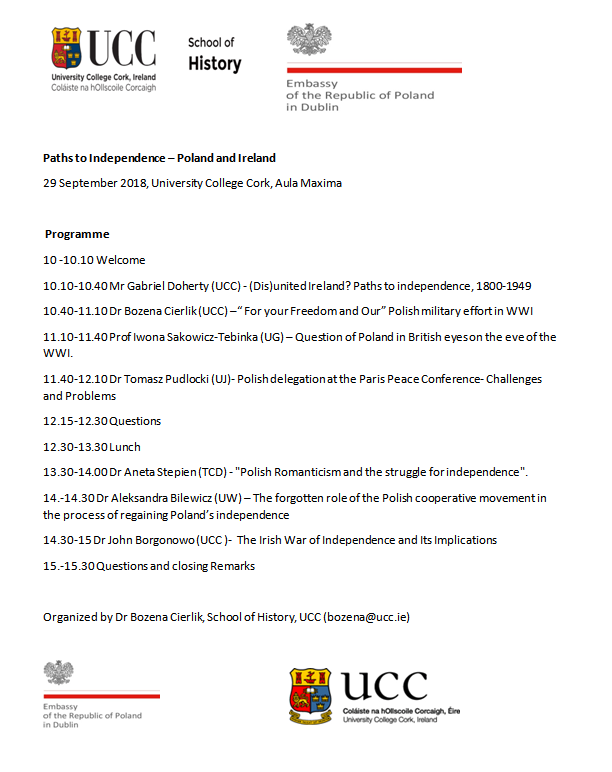 We are glad that IPS has been recognized as representation of Polish people in Cork. (Silverdale is on Perrott Ave, the road that leads from College Road to Hayfield Manor hotel – the second building on the right). 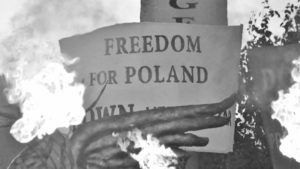 Miasto 44 (Warsaw 44) is a story of love, friendship and the pursuit of adventure during the bloody and brutal reality of the 1944 Warsaw Uprising. The film was released on the 70 year anniversary of the Warsaw Uprising . 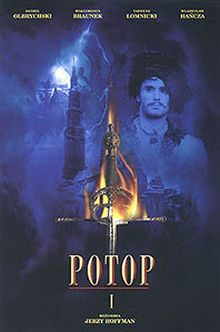 It received diverse Polish film awards. Director Jan Komasa worked on MIASTO 44 for 8 years. The film budget was nearly 8 million dollars. His work involved collaboration with hundreds of his peers, along with war veterans, politicians, journalists, and countless numbers of Varsovians who kept their fingers crossed for him regardless of their position in the endless national discussion – debate, if you will – about monumental decisions made under extreme circumstances. Notable among them was the Museum of the Warsaw Uprising, which is visited by half a million people each year. 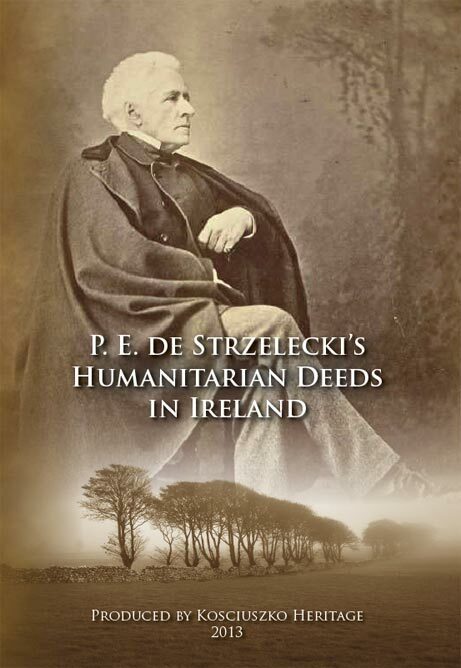 http://irishpolishsociety.ie/join-us/ or just before the screening. It is a 1994 French-Polish comedy/drama, art film, co-written, produced, and directed by Krzysztof Kieslowski. The most playful and also the grittiest of Kieslowski’s Three Colours. White is about equality, depicting Karol, a Polish immigrant living in France, a shy man who, after being left by his wife in humiliating circumstances in Paris, loses his money, his residency, and his friends. As a deeply ashamed beggar in Warsaw, Karol begins his effort to restore equality to his life through revenge. White is both a dark comedy about the economic inequalities of Eastern and Western Europe and a reverie about twisted love. Three Colours: This boldly cinematic trio of stories about love and loss, from Krzysztof Kieślowski was a defining event of the art-house boom of the 1990s. The films are named for the colours of the French flag and stand for the tenets of the French Revolution—liberty, equality, and fraternity—but that hardly begins to explain their enigmatic beauty and rich humanity. Set in Paris, Warsaw, and Geneva, and ranging from tragedy to comedy, Blue, White, and Red examine with artistic clarity a group of ambiguously interconnected people experiencing profound personal disruptions. Marked by intoxicating cinematography and stirring performances by such actors as Juliette Binoche, Julie Delpy, Irène Jacob, and Jean-Louis Trintignant, Kieślowski’s Three Colours is a benchmark of contemporary cinema.